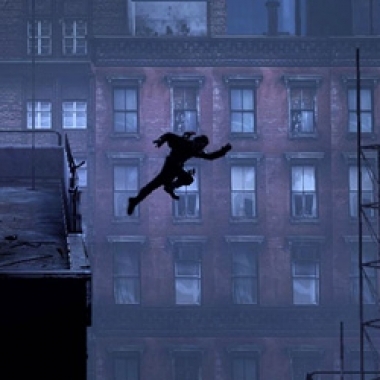 This week we talk about Curiosity on Mars, Deadlight, Joss Whedon's new TV show, and more! 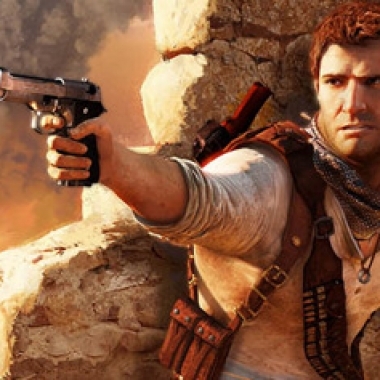 If you'd like to get your hands on the soundtrack to Uncharted 3, you still have a few days to get a chance to win! 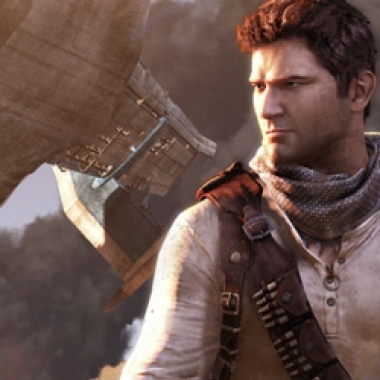 Contest: Win the Uncharted 3 Soundtrack on CD! To start this week off, we have a giveaway for the gaming fans. 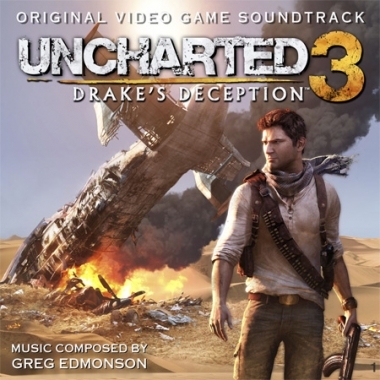 Up for grabs are three copies of the Uncharted 3 game soundtrack on CD!